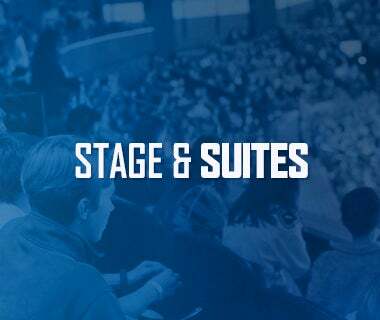 Tonight’s game: The Utica Comets battle the Hartford Wolf Pack for the third time this season, the second and final time in Hartford, Connecticut. 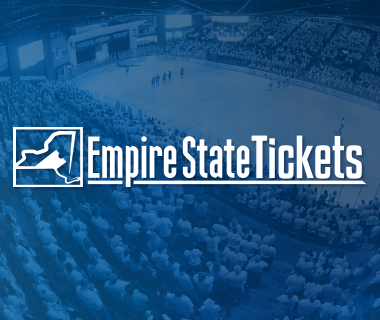 Puck drop is slated for 7:15 p.m.
Last game: The Crunch jumped out to an early lead with two goals, one of which while shorthanded, in the first 3:38. Carter Banks opened the scoring for the Comets with his sixth of the year at 17:11 of period one. Evan McEneny would score in the second to tie the game but it was quickly erased with another Crunch goal. Jordan Subban tallied a power play goal to force overtime and eventually a shootout. 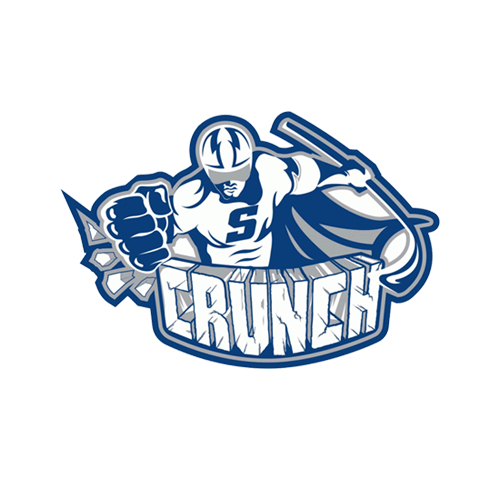 Cory Conacher scored the lone shootout goal to win the game for the Crunch. Thatcher Demko made 26 stops and two in the shootout. Head-to-Head: The Comets have won both contests this season against the Wolf Pack by one goal. The first win, in Hartford, was won in regulation by a score of 4-3. The last meeting in Utica was settled in overtime by a 3-2 score. Darren Archibald scored the winner and is tied for second in the season series with three points (two goals, one assist). Curtis Valk leads all players with two goals and two assists. Scouting the Wolf Pack: The Wolf Pack exit the All-Star break with the second lowest points percentage in the AHL with .411. Despite the record, the team has collected points in three of the last four games. This includes two wins against Providence by the scores of 5-2 and 4-3. The 4-3 win came directly before the All-Star break in regulation. All-Star representative Nicklas Jensen leads the team with 33 points (19 goals and 14 assists). Matt Bodie leads defenseman with 28 points (eight goals and 20 assists). Magnus Hellberg leads Hartford goaltending with a 10-9-5 record, a 2.86 goals against average and a .905 save percentage. 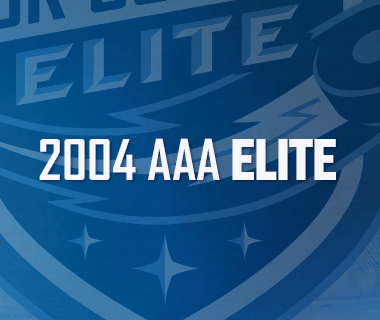 All-Star watch: Alexandre Grenier and Jordan Subban participated in the All-Star Classic this weekend. Grenier finished with two assists during Monday night’s Challenge. The two paired with Chris Terry (St. John’s IceCaps) during the Skills competition to score on all three chances against Anton Forsberg (Cleveland Monsters). Good finish to January: Evan McEneny’s last seven games have been productive on both sides of the ice. The defenseman has complied four goals, three assists and a plus-8 rating. Prior to this streak, he only tallied one goal, one assist and a negative-10 rating. 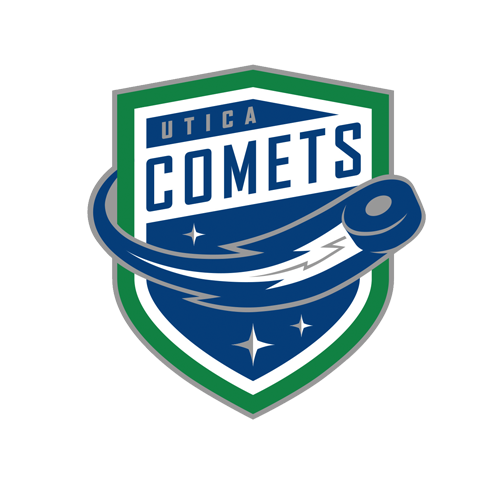 No wins but still points: After winning six straight games, five of which on the road, the Comets have suffered three games without a win. However, in the span, the team has forced overtime twice. 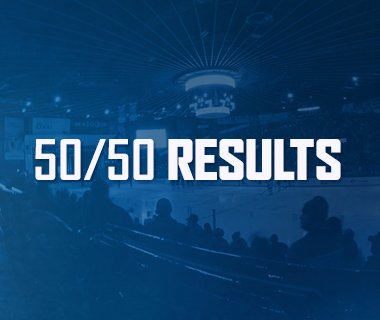 During the team’s nine-game winless streak, Utica was able to secure five points. Next Game: The Comets remain on the road with a 7:00 p.m. faceoff against the Toronto Marlies on Tuesday night. The game can be heard on 94.9 KROCK and viewed on AHL Live.